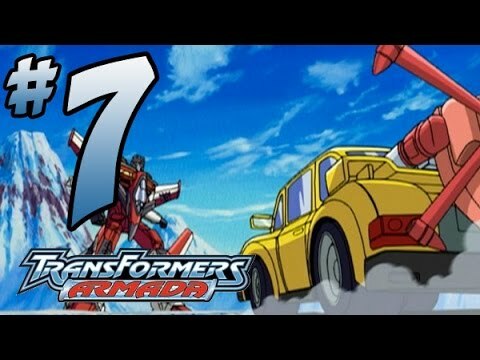 Let's Play Transformers! (PS2) Playthrough Part 7 - Gold In Alaska! 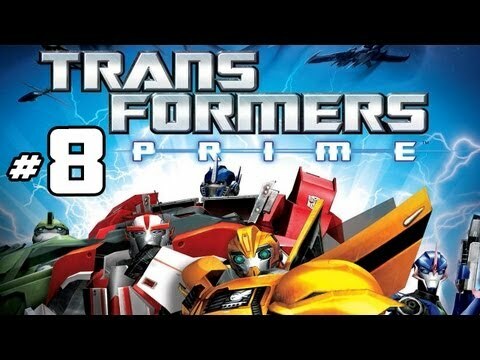 Let's Play Transformers! 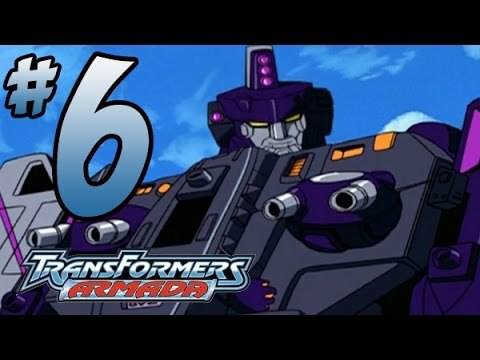 (PS2) Playthrough Part 6 - Tidal Wave Boss Battle! 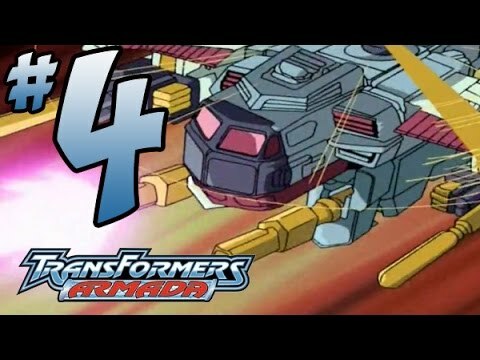 Let's Play Transformers! 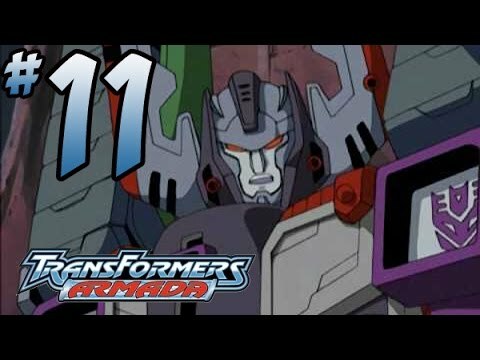 (PS2) Playthrough Part 11 - Megatron Battle! Barra mamute: I wish I had a little brother that I liked or at least keep company with the big brother having fun. Frankie K.: Why do you not put on Flashbang? He's second only to Hailstorm. Michael Wellman: Those rolling guys reminds of the Droidekas from Star Wars; all they're missing now is a reflector shield and the splitting image is complete. 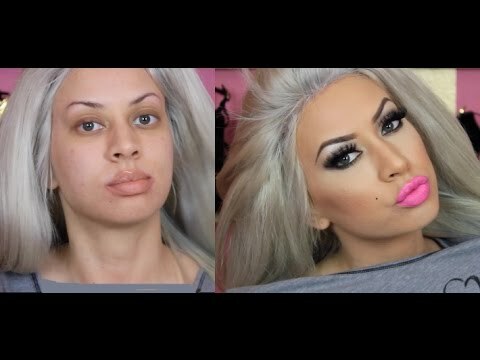 Courtney McCormick: Can you please do more walkthrough episodes with Ethan. I love him. He is so funny. Please share this with the viewers of your next video because I thought you could do it. Please write me a comment back. ASAP please please please please please please please please please please please please please please please please please please please please please please please please please please please please please please please please please please please please please please.